Drugs are a big money business. Especially legal drug stores like Walgreens. Who else could justify paying $94 per square foot for land and a beautiful building only to demolish the building? That’s New Orleans commercial real estate at work utilizing the principal of highest and best use. The result is the most profitable businesses can make it feasible to acquire the best locations, driving the price to new market levels. Here is a secret to successful commercial real estate investing in New Orleans: the market value is based on the value of the business operating at that location, not on the previous sales of nearby property which is how most banks loan money-based on appraisal values. 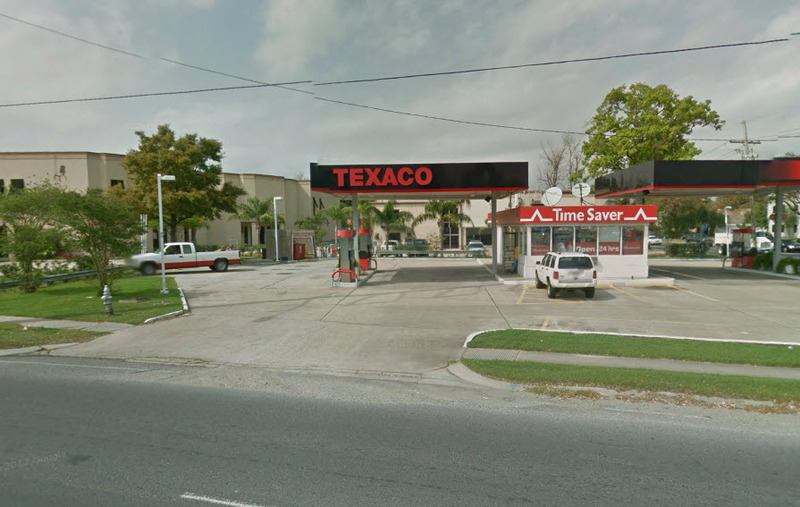 Walgreens Louisiana purchased the 63,000 square foot L-shaped site for $6 million from Hans Thomsen and Patsy Monk last month and didn’t even get the corner 15,000 square foot Texaco site with it, which was purchased separately for $975,000. 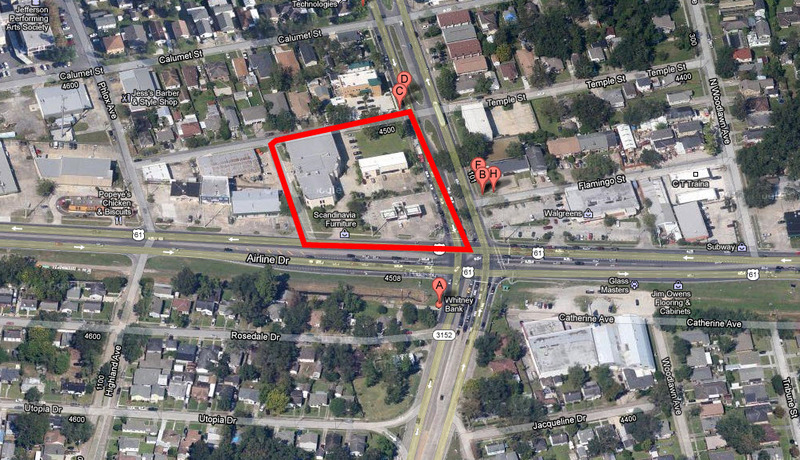 For other big money New Orleans commercial real estate transactions, see the latest report at http://www.louisianacommercialrealty.com/2013/03/big-money-new-orleans-commercial-real-estate-transactions-2013/. The demographics are that good and the population count within a 5 minute drive time is not extraordinary, but the traffic count is between 40,000 and 60,000 cars per day at the intersection, shown below with the site outlined in red. To find the traffic count for strategic locations in the state, go to http://www.dotd.la.gov/highways/tatv/default.asp. You can select the parish and a list of locations for a traffic count by year, updated to 2011. It is the most accurate database.